Chicago’s ILL Brown is second up on No Cosign Records’ digital 45/maxi-single series, and the two-track project is an instrumental ode to his home town. 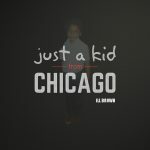 The main single features a video that showcases parts of Chicago where he grew up, by showing a side not always featured in national news. 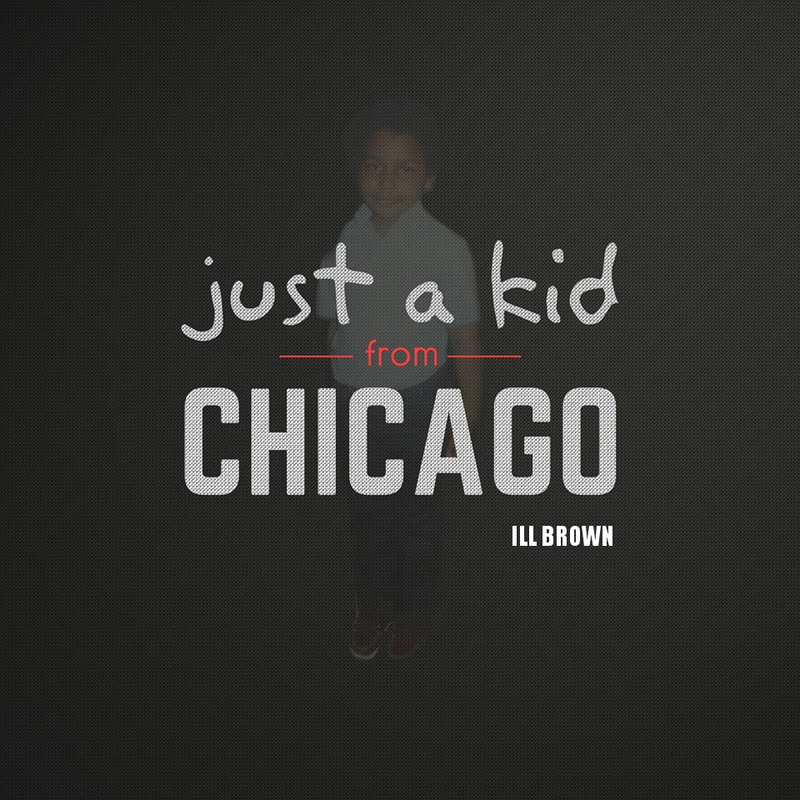 “Just A Kid From Chicago” features Brown’s signature bass lines, smooth and soulful music back drops, and moving drums. These are two emotion-filled tracks to vibe out to.